Bike to School Week is a free, fun, week-long celebration for students of all ages and abilities. School participation in Bike to School Week enhances sustainability curriculum, builds community, and highlights the benefits of active transportation - like less congestion and healthy, energized students! Parents, teachers, and administrators can register their elementary or middle school located in Metro Vancouver with HUB Cycling. Schools in other communities can visit Go By Bike BC to register. Secondary schools are encouraged to participate in Spring Bike to Work Week as an entire school or individual riders. Secondary students and staff can log their trips to school and work, track their results and are eligible to win Bike to Work Week awards and prizes. Find out if your school is registered - check out the map of 2019 registered schools. Want to receive event updates? Subscribe to our Bike to School Week Newsletter. First time organizing Bike to School Week at your school? Need inspiration? 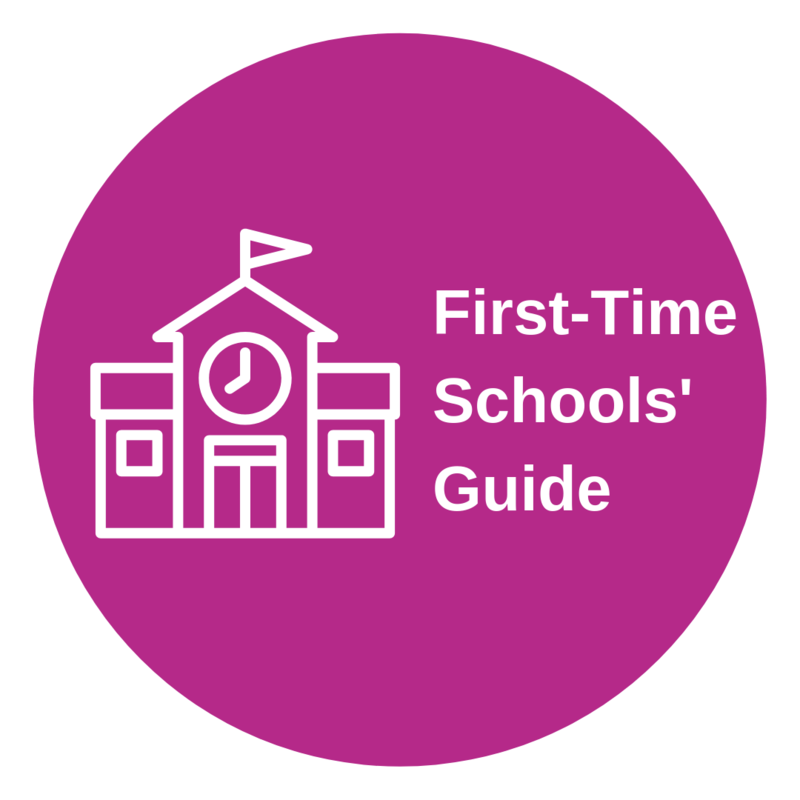 Check out our brand new First Time Schools’ Guide for curriculum links, activity ideas, strategies for inclusion, and to hear about successes from past participating schools! It’s never too early to get planning. Find out who your supporters are: talk to students, parents, PAC members and school staff. If your school has a green team, bike club, leadership group, sustainability or health and wellness committee, get them involved too. Add BTSW to your school calendar, and include information in school newsletters, facebook pages, and morning announcements to create a buzz. Use our promo poster to spread the word! Receive your event package (info below). Every school community is different and celebrates BTSW in their own way. You can make the event as small or big as you like, the important thing is to encourage and celebrate cycling. Many schools also choose to encourage other forms of active travel during Bike to School Week like walking, scootering, skateboarding, or using a mobility aid - we think that's awesome! Once BTSW rolls around - set up your Tracking Poster with an eye-catching display at the front entrance of the school. Decide how you will hand out stickers. Many schools assign volunteers to hand out stickers to students as they arrive at school. Track trips using our ‘First Trip’ stickers and ‘Wheel’ stickers. Each student's first trip of the week is tracked using the ‘First Trip’ sticker. Subsequent trips to and from school are tracked using the ‘Wheel’ sticker. If you choose to track active transportation please use a third sticker of your choosing. We want to hear about your week! Reporting helps us demonstrate the impact of BTSW to funders and receive continued support for future events. Please fill out our survey below after the event. Prizes are awarded to top-ranking schools as well as to schools reporting back through random prize draws. 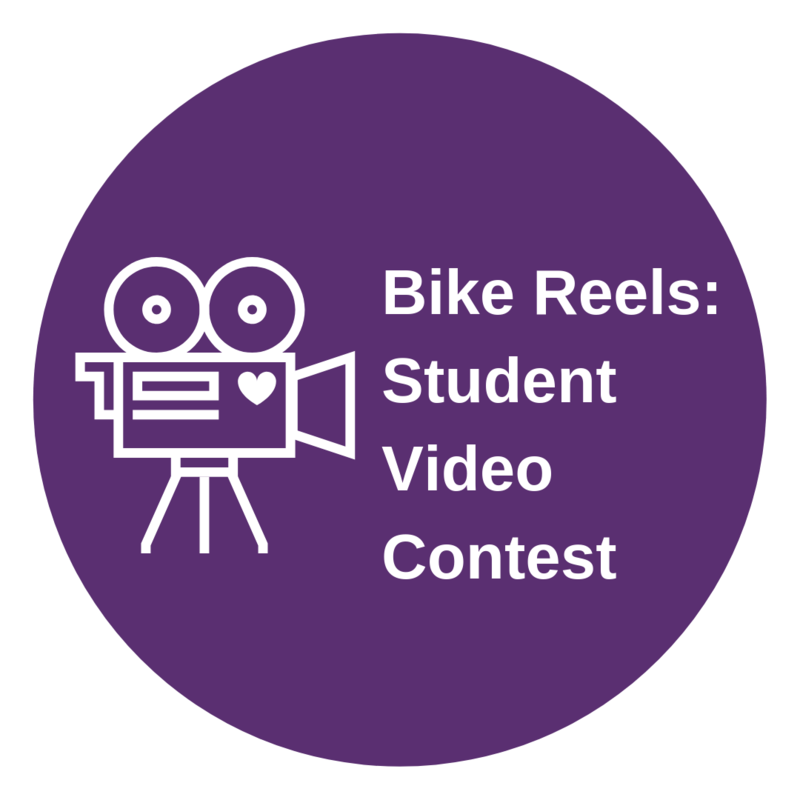 Students 18 and under are invited to film a short (60-90 sec) video on the topic of biking, walking, and rolling to school and submit it as part of our inaugural Bike Reels: Student Video Contest! Contest opens Feb 21st and the submission deadline is June 2nd. Click here for contest details, and here for the submission form. Tracking poster - see an example of a completed tracking poster here. Promotional posters to put up around your school - need more? Print them here. Incentives to give away to students including tatttoos! *Pick up your package to get additional giveaways! Look for our reporting survey here starting May 1st. 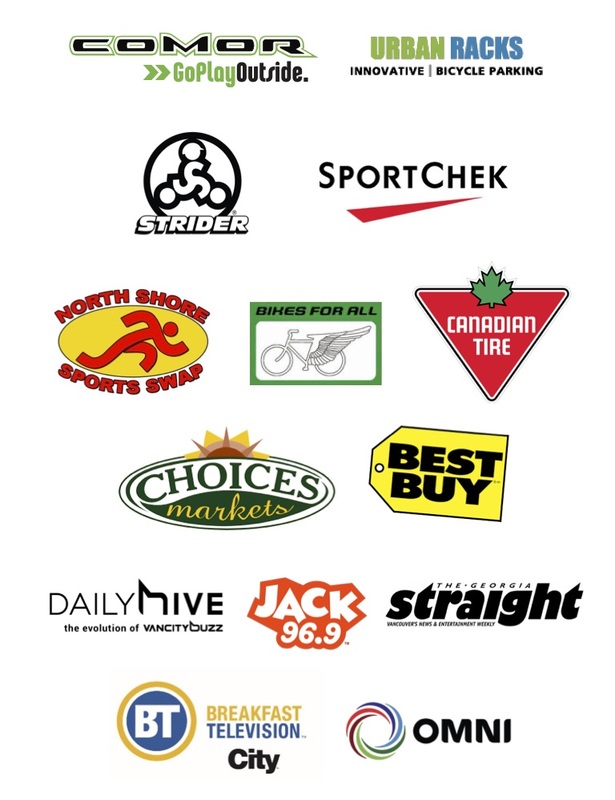 Plus 5 random draw prize packs full of cycling gear for students! Thank you to this year's prize supporters & media sponsors!